At event caddie you will find a comprehensive range of easy to order and practical customised golf accessories ideal for golf teams. Our experience in the corporate golf industry and preferred corporate partner accounts with worldwide golf brands makes us the #1 choice in the UK. 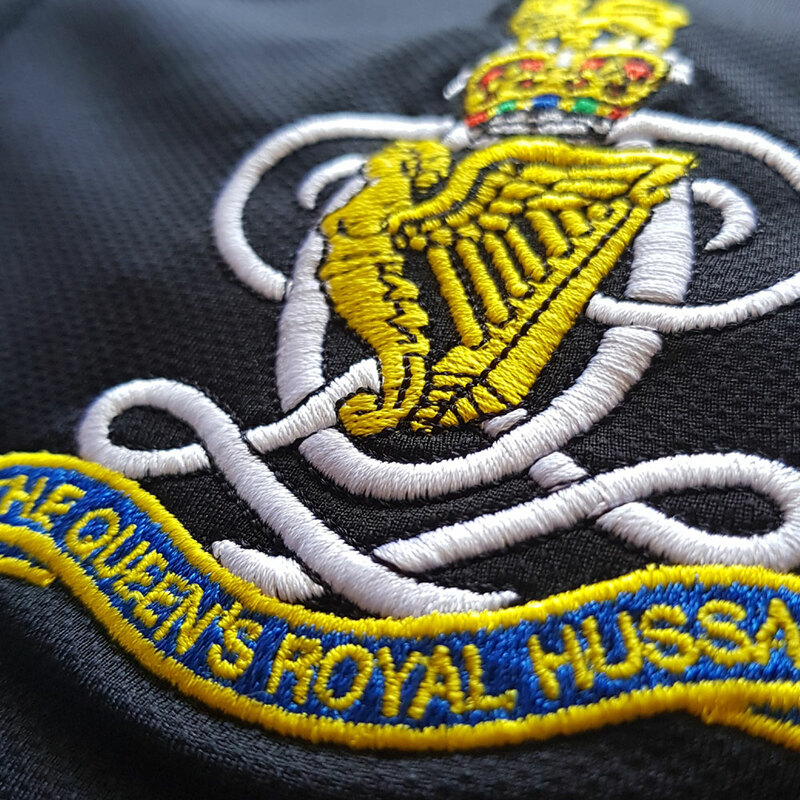 All our products are professionally printed or embroidered using the latest technologies and pantone colour matching: resulting in a clear, crisp reproduction of your military crest. As well as expert advice from our dedicated team of staff we offer a low price guarantee plus FREE UK Delivery on orders over £100 (excluding VAT). If you are organising your own golf team, we really do have everything you need to guarantee your team stands out on the golf course.